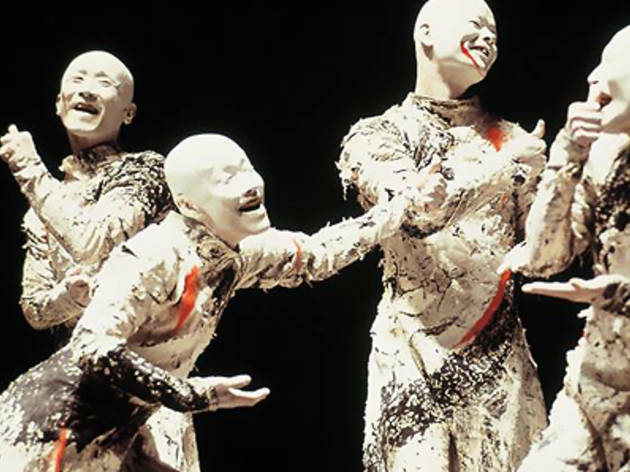 Seven spectre-like dancers work their way through a haunting landscape in this work by renowned Japanese butoh dance troupe Sankai Juku, which takes the audience through an odyssey of transformation and enlightenment in an attempt to understand human nature. 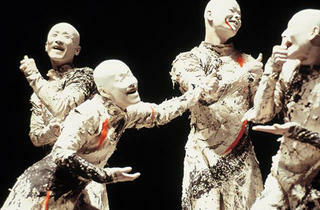 The beautiful show first opened in Paris in 2000, and 14 years later remains highly popular and relevant. Part of the da:ns Series.